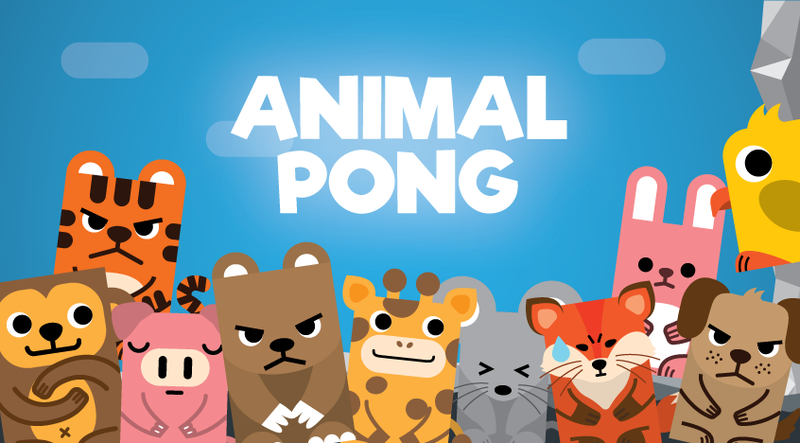 Animal Pong™ is the #1 viral smash hit you’ll never stop playing. Animals is hitting the Pong at the cliff face by himself. 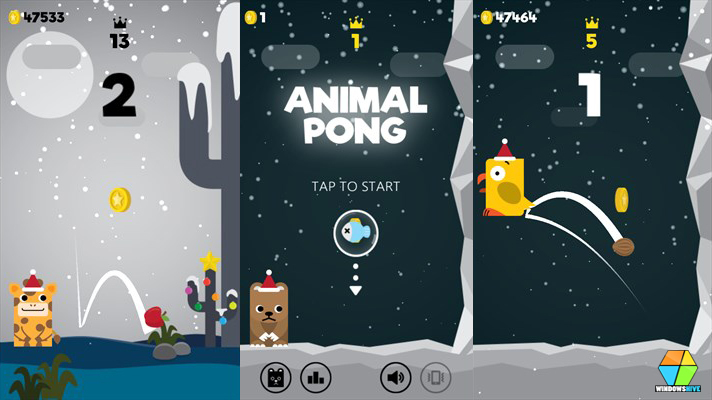 Touch the Screen to make the animal jump and blocking the food out, if the ball out, than you will lose. Beat the world record, or play with a friend. This is a very simple game to get into, perfect for those small brakes. Time his jump to block the Pong. Tap to make him jump. He scores every time he blocks the pong. Don't let the Pong get pass him! If the Pong bounce low, he doesn't need to jump. 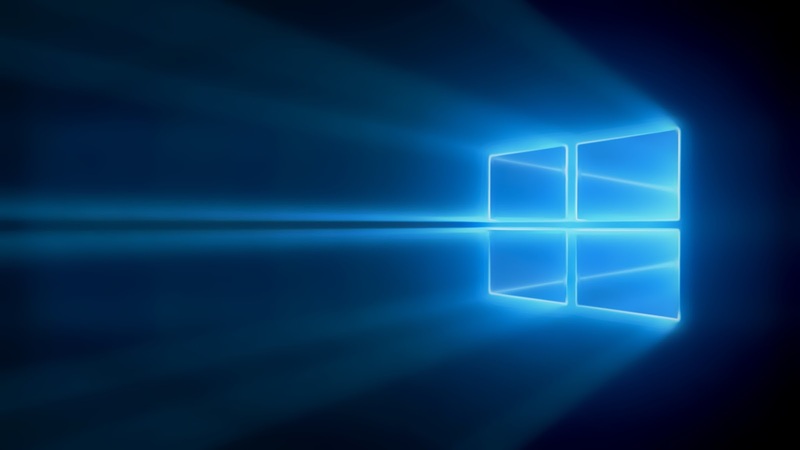 What's new in the version 1.2.0? Spin the lucky wheel! Spin the wheel and you may win exclusive prizes! More animals coming in the next update.